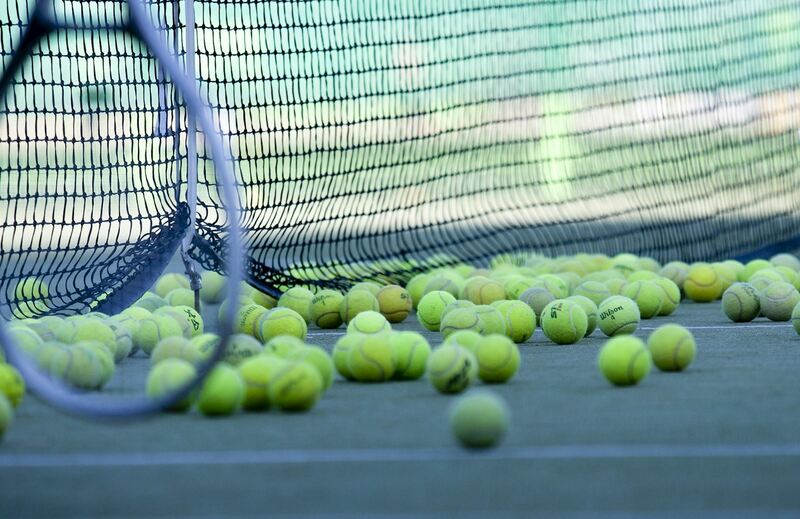 Over the next few weeks the borough are investing in the tennis facilities at Westerly Ware, Old Deer Park and Carlisle Park. The courts will be undergoing jetwashing, general maintenance and repainting. During this time some of the courts may be unavailable for public use, so be sure to check the booking forms in advance of when you plan to play. We appreciate your cooperation during this time and hope that you enjoy using the refurbished courts!